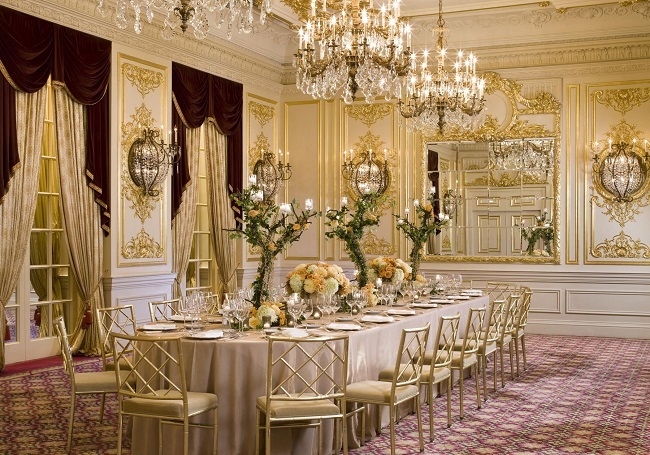 There is no end to the luxurious hotels in NYC, but when it comes to the best hotels in the city, then surely St Regis Hotel is in the lead. With a never before luxury atmosphere together with some top of the line services, this hotel is best suited for those who are not short of having money. The authorities also offer 24/7 butlers who are always waiting for your call. Moreover, the hotel also boasts of having fantastic and fantabulous guest rooms, the prime 5th Avenue location and much more. All hotels in the world offer you rooms, but they are the only one who offers you a full city. 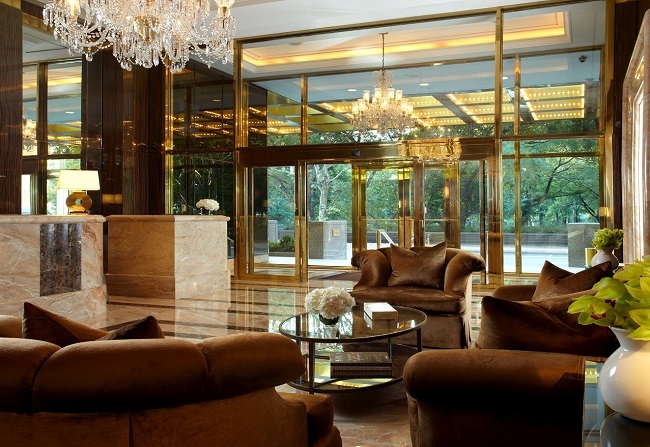 Located very close to the Central park-5th Avenue, the Trump International Hotel is all about a never ending glitz and glamor. There is no doubt in saying that is the best and the most exotic luxury hotel in the city. This 52-story building is the place where you can enjoy the Trump Spa deals, luxurious amenities and an impeccable style. 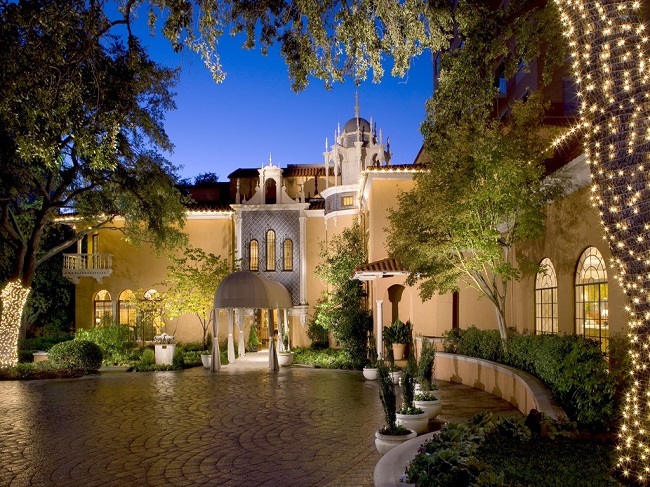 Considered to be one of the most duly celebrated mansions in the United States, this hotel is the place which defines Dallas. It is one of those hotels which are known for their innate ambiance, wonder and awe together with a never ending magnificence. You can enjoy a number of specialized deals and offers using which you can have a taste of the best cuisines and can also enjoy a view of the fountain pools. Now here we have one of the best luxury hotels in Miami. It has also been included in the list of the greatest hotels in the world. 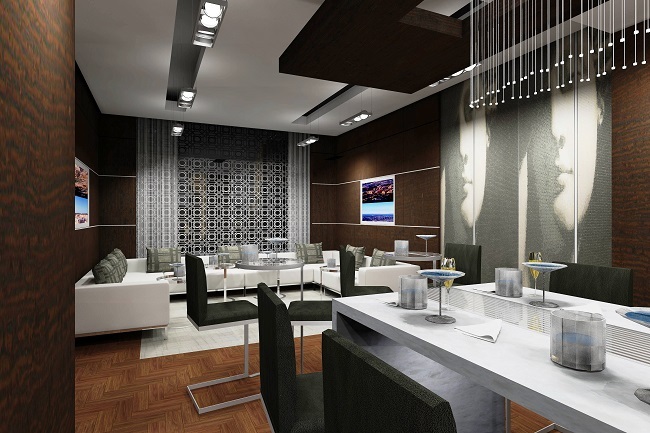 This contemporary private hotels ascends nearly 39 stories with the best rooms and accommodation facilities. All of the rooms have been linked with LCDs and iPads in order to ensure that your trip to this part of the world remains memorable and unparalleled. You also have a number of executive lounges and suites to choose from while being at this hotel. 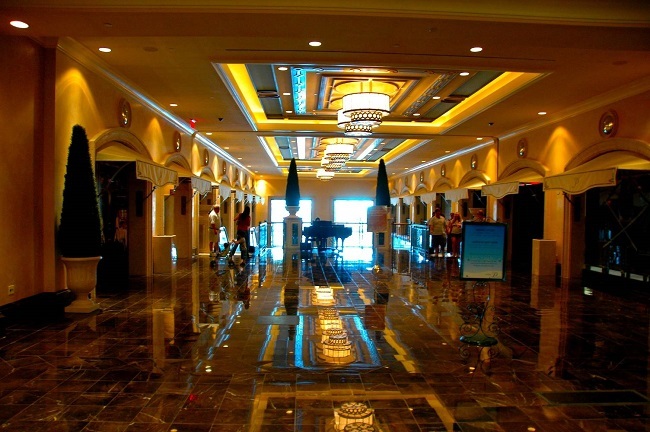 The Palazzo Resort Hotel is considered to be a fancy and an exotic extension of the famous sister hotel known by the name of Venetian Resort Hotel. 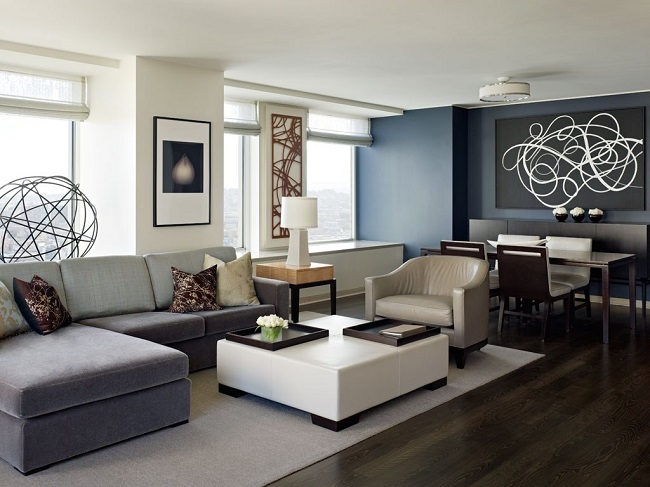 It is marked for having larger and superior rooms, bedrooms and a number of other top tier features. Moreover, the guests at this hotel also have a chance to be a part of the world known Canyon Ranch Spa. 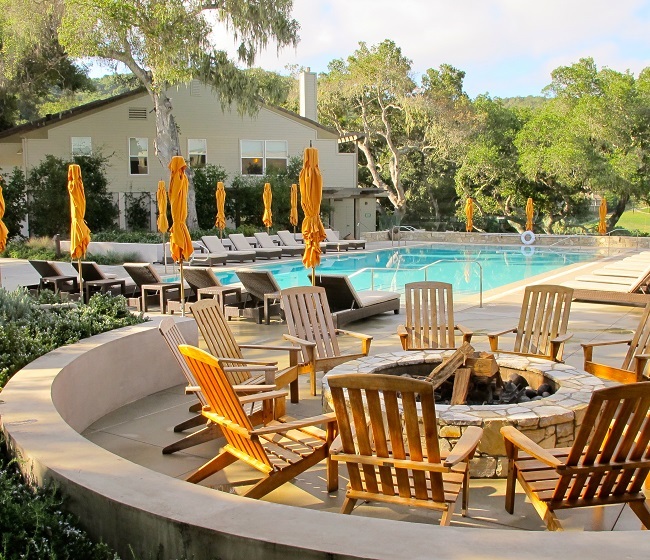 The hotel seems to have tucked away in the lush green and enthralling forests of the famous Santa Lucia Mountains. This hotel offers everything at amazing rates and prices. Furthermore, the rooms that are offered include enormous bathrooms, LCDs, coffeemakers, iPod docks and much more. There are also a number of small private decks together with the travertine fireplaces. But the one feature which you are definitely going to love are the ultra-fantastic spa packages. 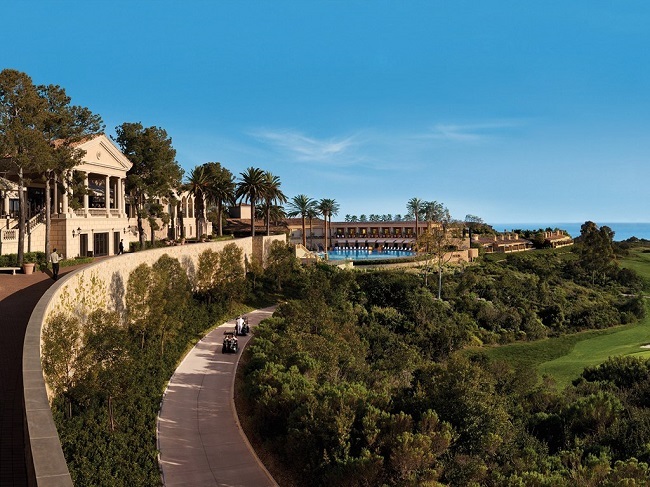 The Pelican Hill is a huge and a sprawling resort which is marked for having 2 golf courses, 332 bungalows, two swimming pools and some of the most wonderful spa packages. All of the rooms have been equipped and featured with marble bathrooms, terraces and all other desired amenities. Most of the rooms also come to offer an oceanic view which can be one of the reasons for spending a handsome of cash for booking a room. 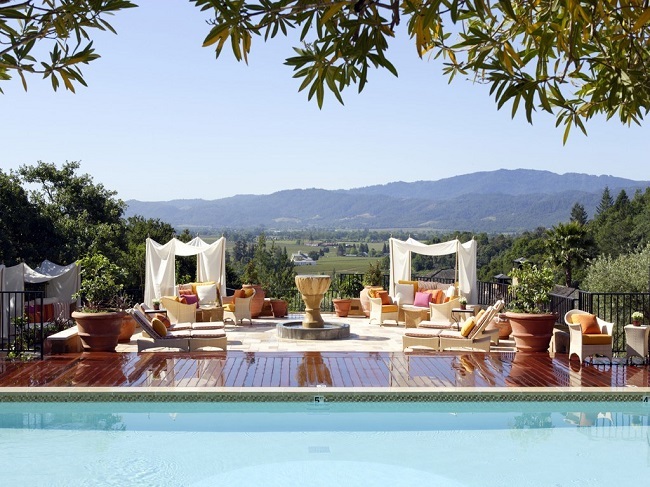 With a world class luxury and with some top of the line seasonal packages, this hotel can be termed to be one of the most exclusive, amazing and expensive hotels in the domains of California. Although the hotel is marked for its intimate size, but the amenities and features it offers are just out of the world. Not to forget about the surrounding views and trips which are just phenomenal. This Spanish and colonial styled resort, is marked for bringing together an old world charm together with the dynamics of the modern world. 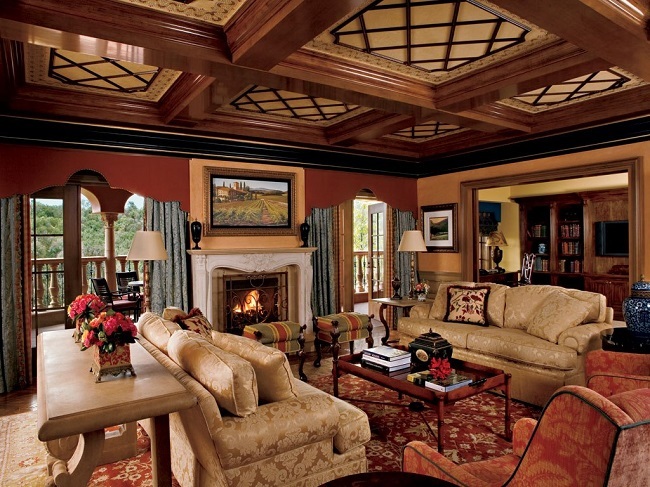 Being an elegant resort, it remains one of the best luxury hotels in America. It has also been ranked by the Forbes Travel guide as one of the Elite and the best Triple 5 star hotels of the world. Known for its extra ordinary hospitality and an inimitable grace, this hotel can be termed to be one of the best examples of modern sophistication. The hotel also boasts of having a legendary importance as it has the famous Museum of African Diaspora located within its boundaries. There are a number of other personalized services which you would love to utilize. Not to forget that the unexampled Soma surroundings and the impressive architecture it encapsulates. These luxury hotels not only excel in service facilities and pricing but i also think that these must be super pricey. most likely worth it.